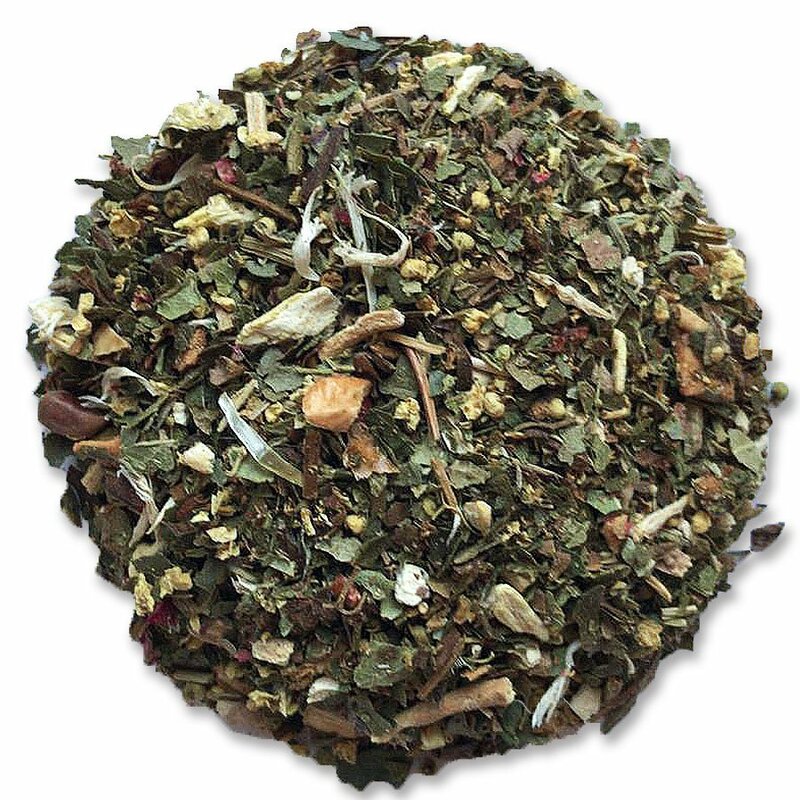 Apples, strawberries and cranberries flavor this light herbal blend. 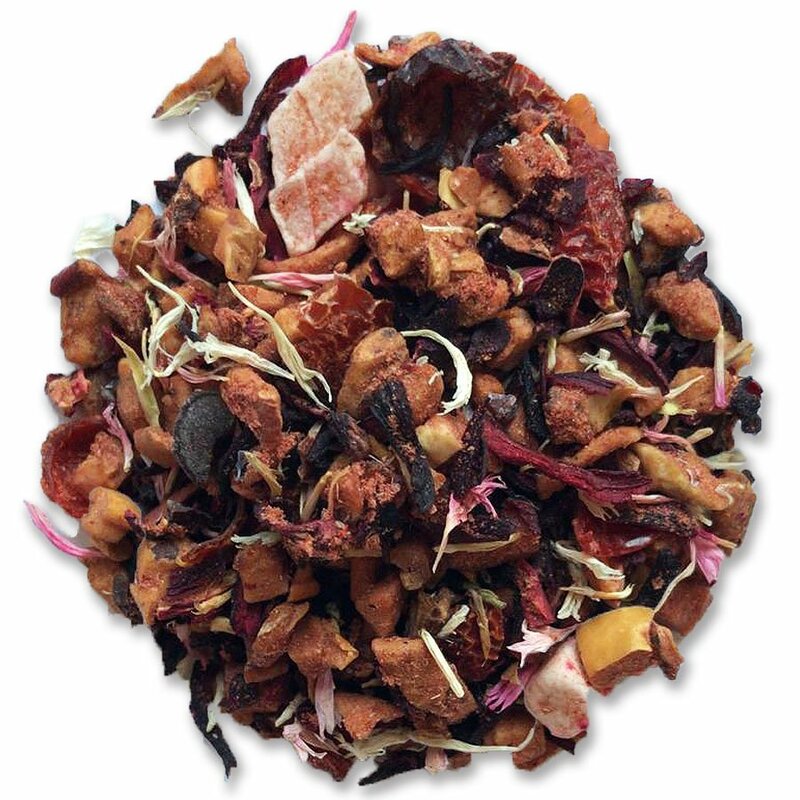 Candy hearts can be found floating in a cup of this fun blend. 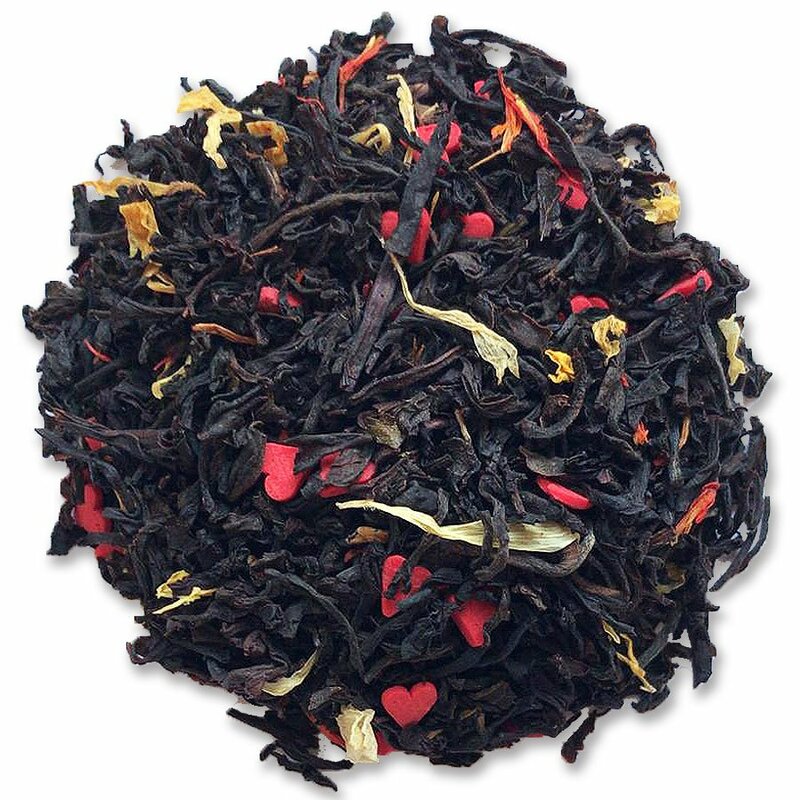 This blend is said to have a chocolate dipped strawberry kick.